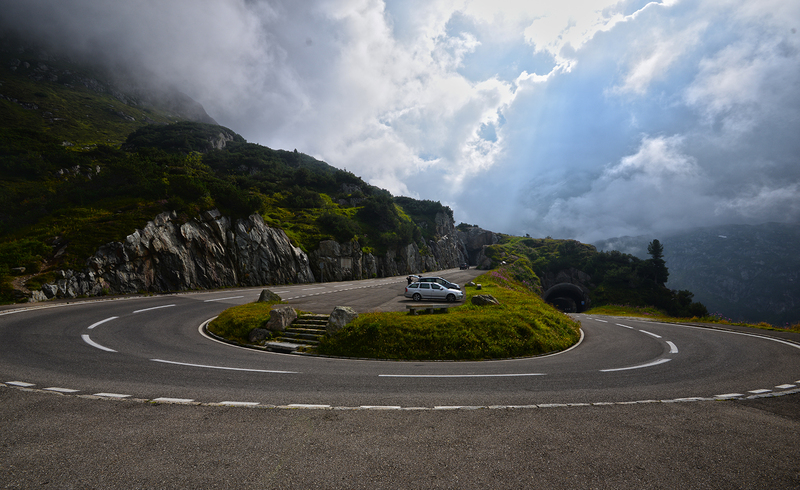 The end of the road trip at Sustenpass (CH), a new beginning to catch in 2014 ? 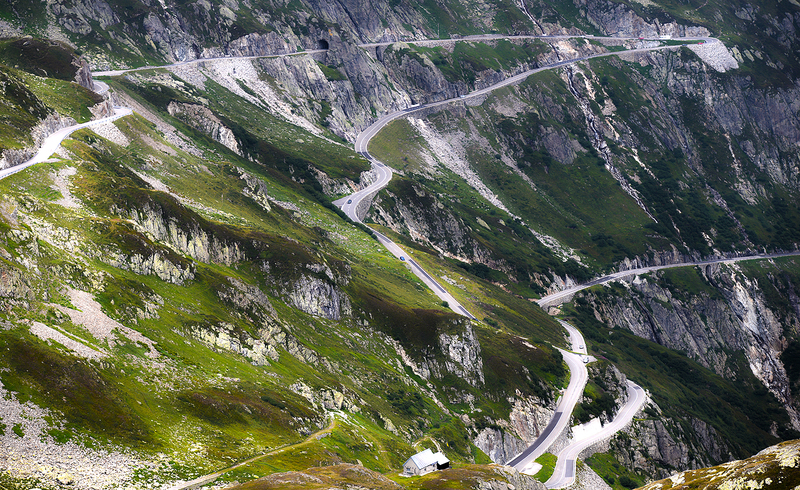 … the last bends before reaching the last pass of the tour, the Sustenpass. 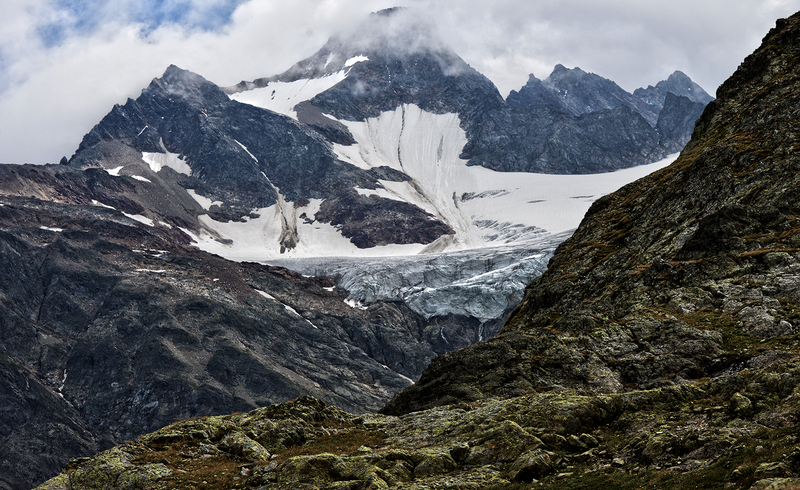 … and when the alpine path gets too long, the zoom comes to help. 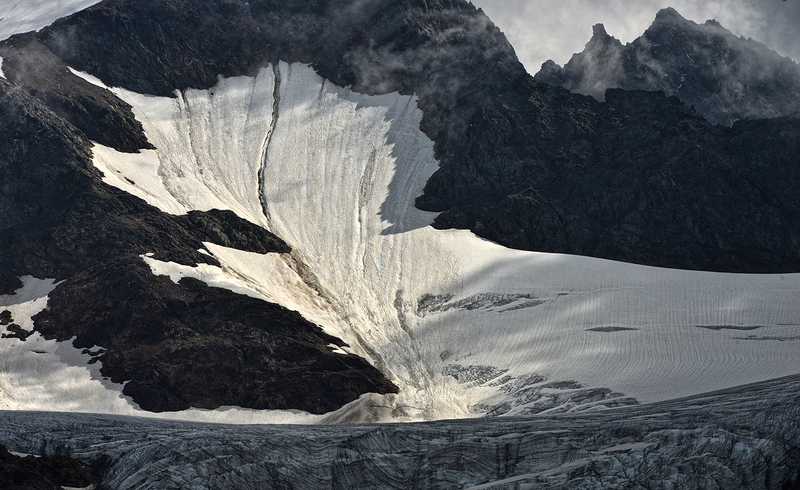 Winter snow and ice and wind will keep Furka, Grimsel and Sustenpass closed … until the next Spring. 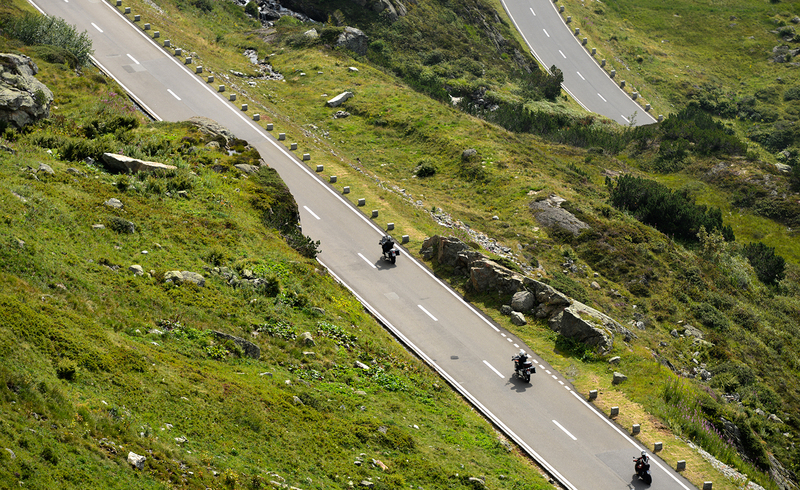 See you there in 2014 ?